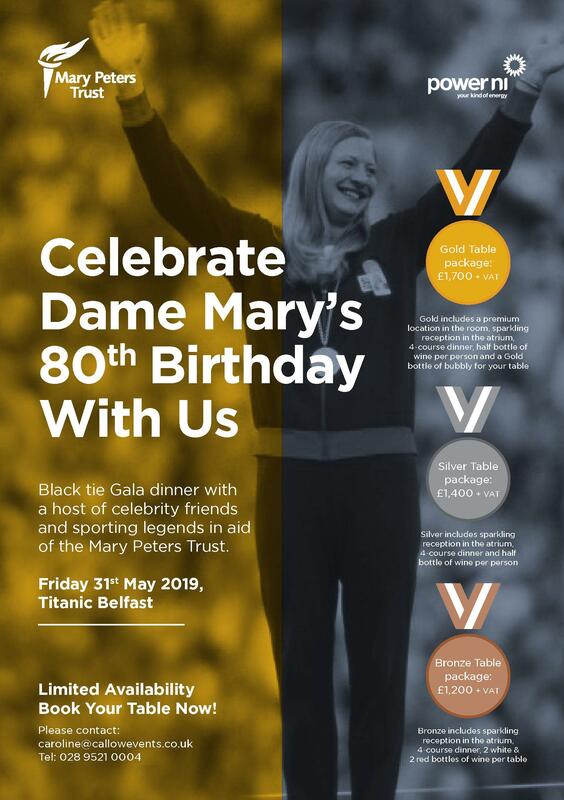 ‘Mary’s Race To A Million’ campaign aims to raise an additional one million pounds to enable the charity to continue helping our many talented young athletes towards sporting success. 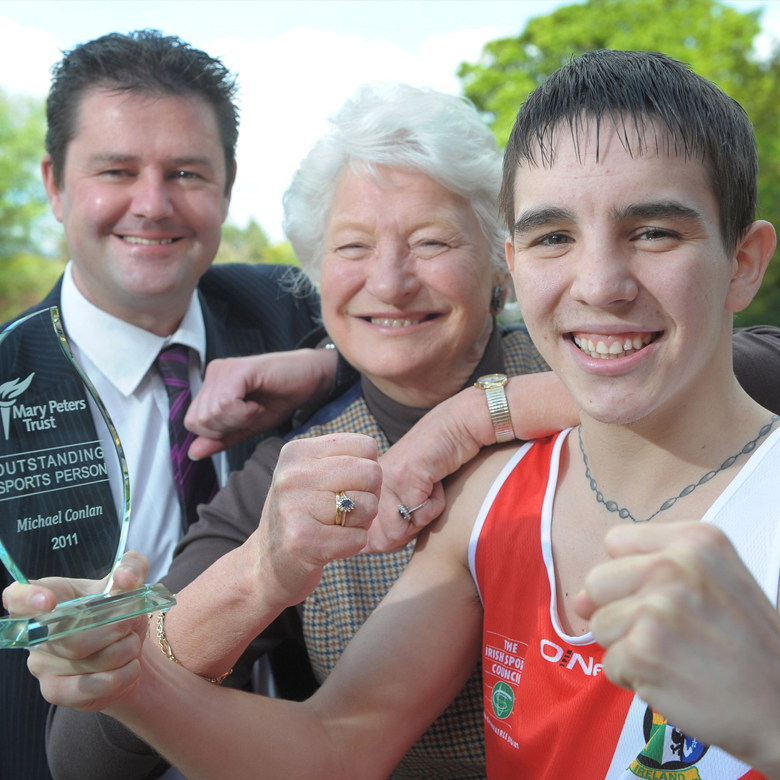 We are Northern Ireland's leading sporting charity. 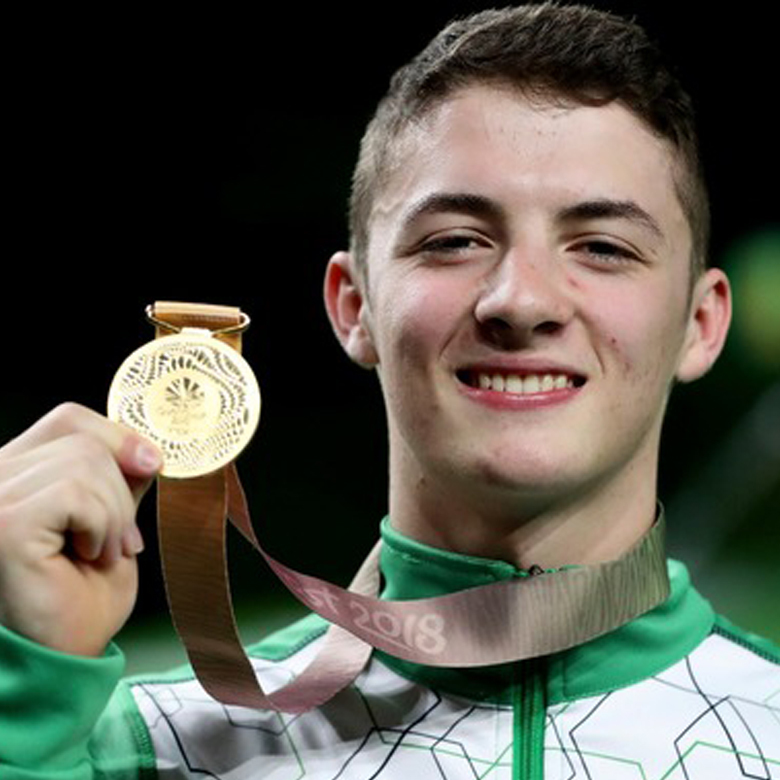 We help both young people, both disabled and able bodied, achieve their sporting dreams and ambitions.Since our inception more than 40 tears ago, the Trust has made a staggering number of awards, making a difference to the lives of thousands of young athletes from across Northern Ireland Sport. 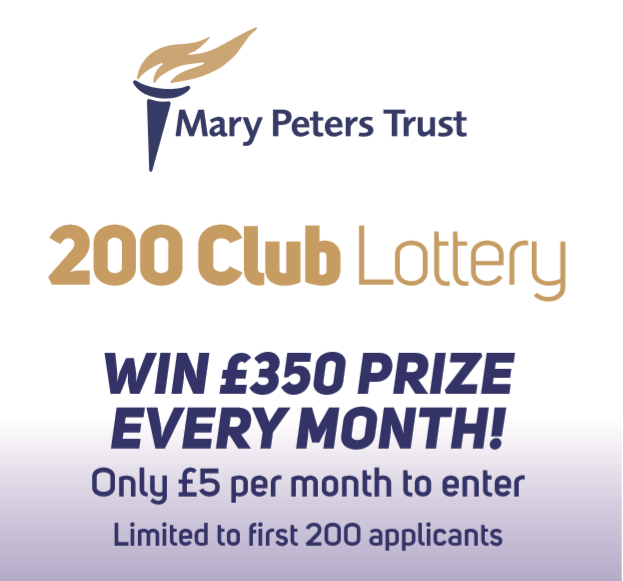 The Mary Peters Trust 200 club is a private lottery and is open to all who are interested in entering for a period of 12 months. By joining the 200 Club you can help support our services. Be in with a chance to win £350 every month!